One is an adverse effect of excess body fat on dementia risk and the other is weight loss due to pre-clinical dementia. Obese people are at an increased risk of developing dementia than those with a normal weight, says a large study involving data from 1.3 million adults. 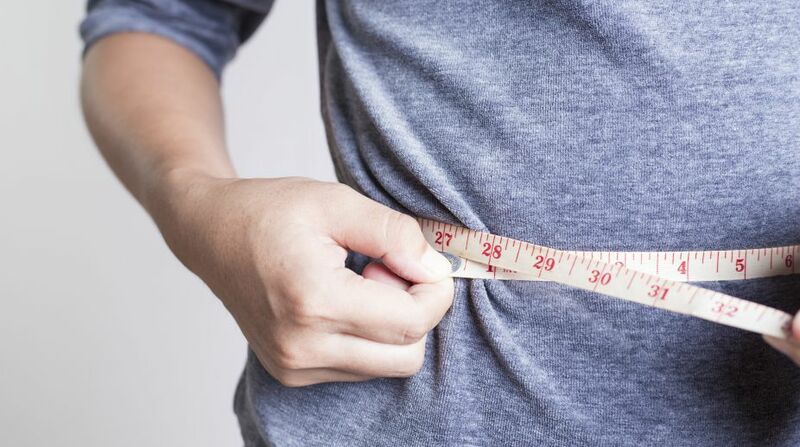 The researchers found that each five-unit increase in body mass index (BMI) was associated with a 16-33 per cent higher risk of this condition. Five BMI units is 14.5kg for a person who is five feet and seven inch (170cm) tall. This study, published in the Alzheimer’s & Dementia journal, suggests that maintaining a healthy weight could prevent, or at least delay, dementia. “The BMI-dementia association observed in longitudinal population studies, such as ours, is actually attributable to two processes,” said lead author of the study, Professor Mika Kivimaki of University College London. The study confirms both the adverse effect of obesity as well as weight loss caused by metabolic changes during the pre-dementia stage. In this study, researchers from across Europe pooled individual-level data from 39 longitudinal population studies from the US and Europe. A total of 1,349,857 dementia-free adults participated in these studies and their weight and height were assessed. A total of 6,894 participants developed dementia during up to 38 years of follow-up. Two decades before symptomatic dementia, higher BMI predicted dementia occurrence, the study said. The researchers also found that mean level of BMI during pre-clinical stage close to dementia onset was lower compared to that in participants who remained healthy.